The HCID Open Day is back for good! 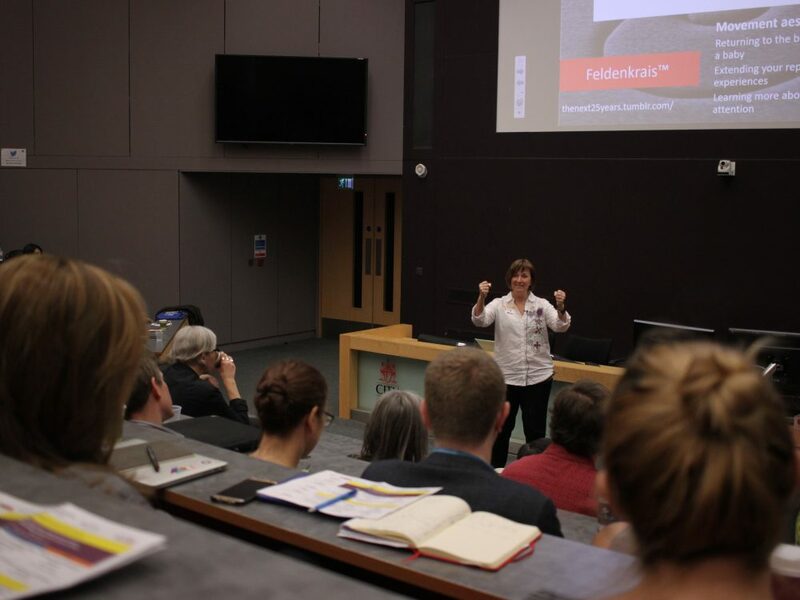 On Tuesday 18th June we’ll once again be hosting our conference for London’s digital / UX community. We are currently looking for speakers and sponsors for the event. Please get in touch if you are interested. Ever wondered what City Interaction Lab does? Wonder no more! We’ve made this short video explaining the Human-Centred Design approach we follow and showcasing some of the user experience techniques we utilise within our consultancy projects. 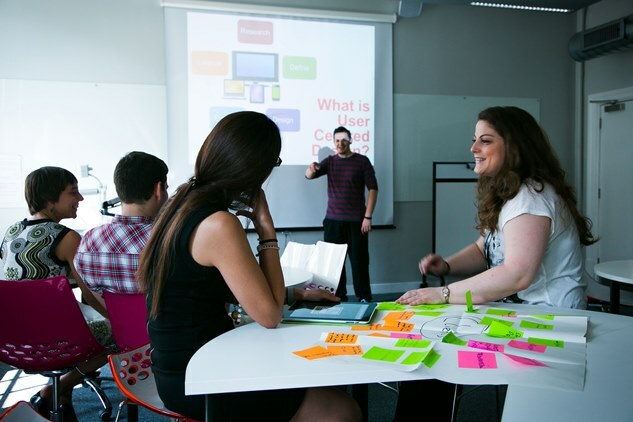 City Interaction Lab has developed a series of introductory UX workshops aimed at those with UX responsibility but lacking any UX training. The goals of the workshops are to provide a common language for project teams, get staff up to speed with UX fundamentals, and introduce them to design thinking. The Interaction Lab is a Human-Centred Design consultancy based within City, University of London. The Lab is the commercial arm of the Centre for Human Computer Interaction Design. UX Design is nothing without users. Conduct user research to understand your users’ biggest problems and grasp opportunities for design. 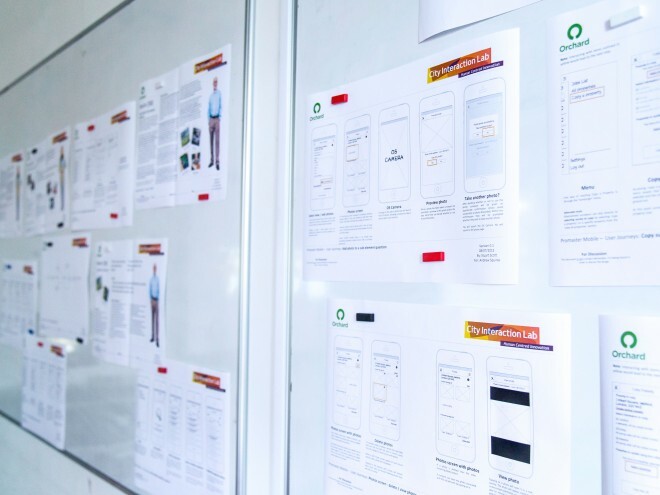 Whether it’s building personas, prototypes, or wireframes - discover how we can help you better document and visualise user insights. Let users tell you their story. 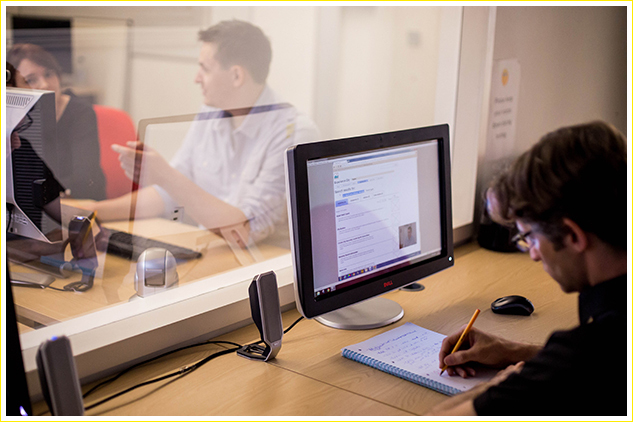 Use our user-testing facilities to explore how users interact with your product in real time. 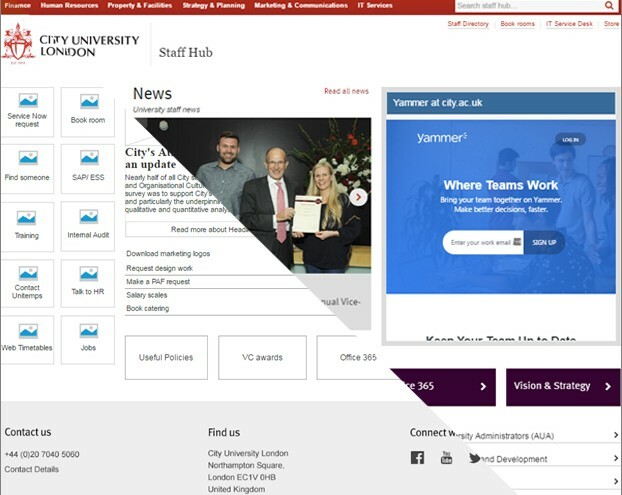 We supported the web team at City University London in evaluating their proposed intranet homepage designs. We supported Cancer Research UK in raising awareness of user experience within their organisation through tailored training workshops. We conducted a User Centred Design project with Orchard Systems in order to redesign a mobile working app for new devices and OS's. Reality Check chose the City Interaction Lab to test our new Virtual Reality User Interface and research different options we had for our development roadmap. The facilities are excellent and allowed us to test multiple device platforms including mobile devices, desktop and tethered VR rig. The experience of the lab staff of building a positive rapport with participants was especially valuable as it increased the quality and quantity of insights disclosed by each participant while maintaining a friendly and safe atmosphere. We will certainly return to test our next major update to the user interface prior to release. We worked with City Interaction Lab to test the usability of our new regulations database. We were impressed by the efforts of Stuart and his team to understand our customers and the service we were aiming to provide. They ran the sessions professionally, and were flexible and resourceful in their efforts to gain the insights we needed. They produced recommendations tailored to help us meet our particular circumstances and we are confident we will be able to produce a much better service as a consequence. The lab team were enthusiastic and engaged, and we enjoyed working with them. We’ve used City Interaction Lab several times now, and will be back again. The facilities are excellent and the team there are friendly, welcoming, and do everything they can to make things run smoothly. 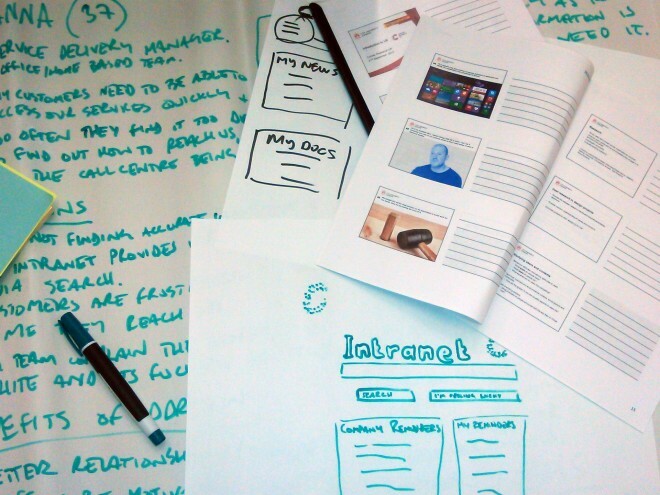 City Interaction Lab was an ideal venue for our week of usability testing. Close to the centre of London with easy access to transport links and a nice area. The lab was well set up for desktop and mobile testing and Stuart (Lead UX) was very knowledgeable and extremely helpful. He assisted in welcoming our participants which is so important when you have so many things to organise. We have used the Interaction Lab eye-tracking equipment and the mobile testing software for some our most complex usability studies with great results. The team is extremely knowledgeable and enthusiastic. They have very helpfully guided us through the process from the initial stages, providing training, advice and background literature, all the way through to the final stages, helping us transfer the testing outputs in the best format for our team. They have built a very good rapport with the researchers and the participants, and ensured that we are well prepared for the research project and that the participants enjoy taking part. We look forward to working together again in the future! When we need usability testing for a user research project, we turn straight to the City Interaction Lab. The Interaction Lab team really focus on the design of each usability testing session, including script run-throughs and constant collaboration with us to ensure they can get answers to the questions we need to answer. Their research revealed hundreds of insights to our client about the user experience of their website and digital communication channels. 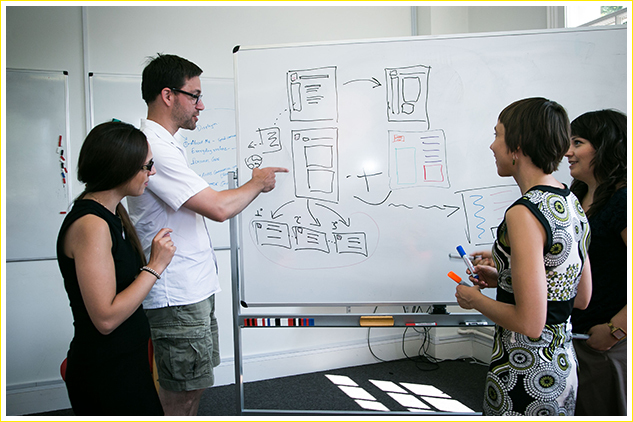 The quality of the usability testing facilitation is first-class and gets the most our of every session. The team are quick on their feet and adapt sessions to get the most out of every participant. We get great feedback from our clients on the quality of the testing and the valuable insights they get from observing Stuart and his Team. My team and I have booked the City Interaction Lab and hired staff from the City Interaction Lab for several challenging projects in the past and we will certainly do it again. The personnel were extremely helpful and supportive. Especially in one of our projects, where we had the misfortune of last minute cancellations by more than one participant, Stuart’s help was instrumental! 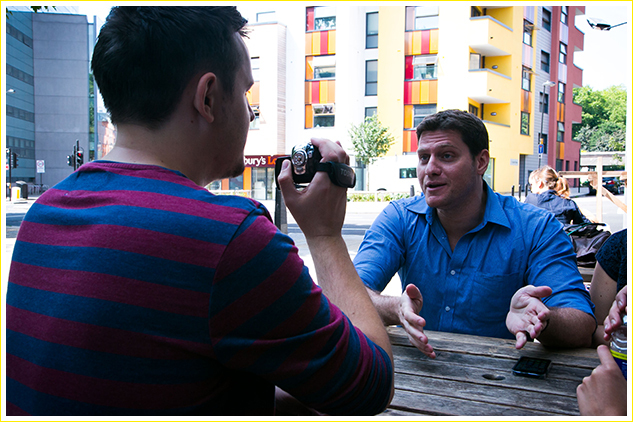 The Interaction Lab were hugely supportive before and during our two day hire. We had a complex technical set-up that was non-standard, but they met every requirement. We couldn’t have wished for more. I booked the City Interaction Lab to conduct usability research for a client. We used the lab for a whole day and found the facility to be tidy and well equipped, and the service we had from Stuart was fabulous – he made sure we were well catered for and that all our participants felt comfortable and welcome. Our day went smoothly, we got some great product feedback and test results, and my client left very happy. I wouldn’t hesitate to recommend Stuart and the City Interaction Lab for your research.